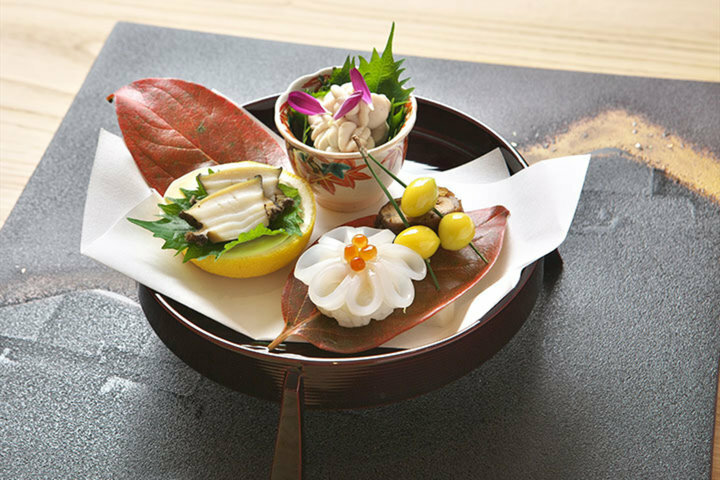 Michelin 1-Star Kyoto cuisine incorporating the styles of both traditional and kaiseki (a style that originated in conjunction with the tea ceremony) cooking, with the spirit of attention to details. 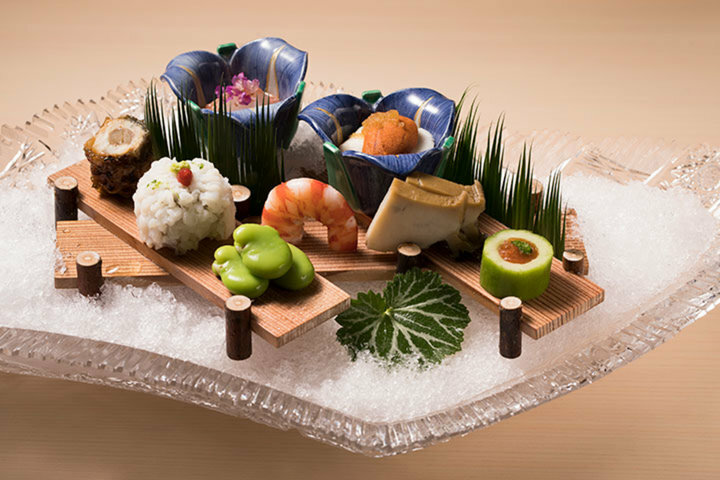 “Gion Fukushi” is a kaiseki cuisine restaurant located in Minamigawa of Kyoto’s Gion district. 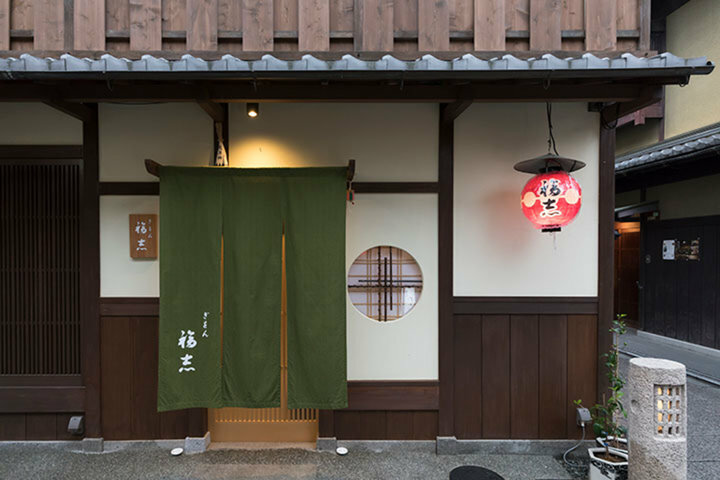 The master and wife operate the restaurant as a pair, and in its quiet teahouse-style space, they strive daily to welcome their guests with a personalized spirit of hospitality. 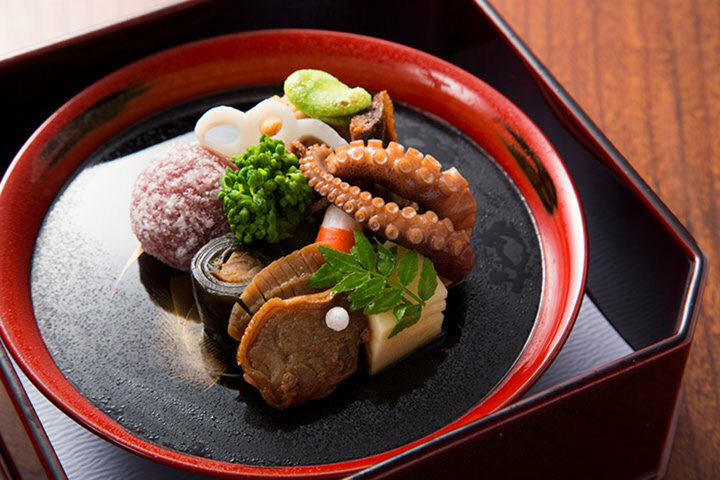 The owner-chef, FUKUSHI Takuyoshi, after training in his younger days at "Tsubaki," a high-end restaurant and inn with a long history in Oku-Yugawara, and in Japanese-style restaurants in Ginza, refined his skill for 17 years at the main location of the Kyoto-style restaurant, "Tankuma Kitaten," where he also served as chef for 9 years. Following that, he opened “Gion Fukushi” in 2017. 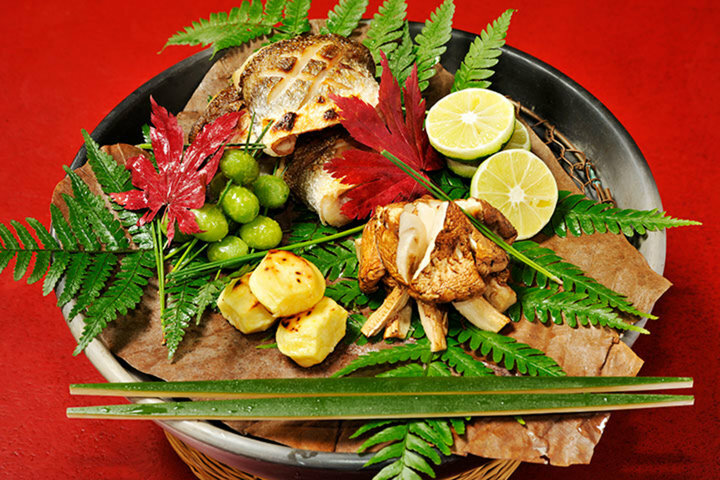 While preserving traditional methods and remaining aware of the history that lives in cooking and the spirit of each season, the cuisine is offered that matches customers at that particular time. 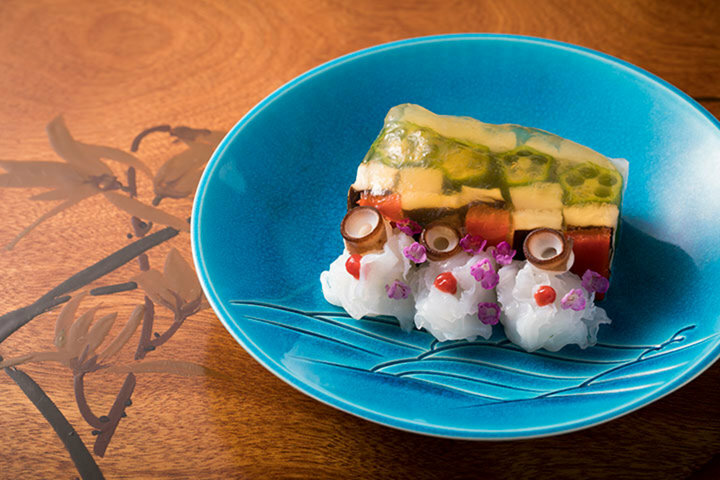 Made with the finest ingredients and exquisitely served on traditional platters, the diner’s heart is cleansed. 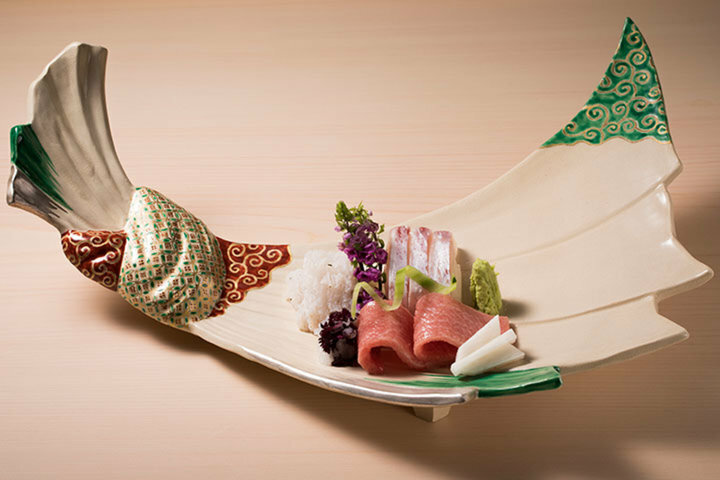 Using bowls from famous ceramists, dishes are prepared with materials obtained from the best fish dealers and served in their finest state. 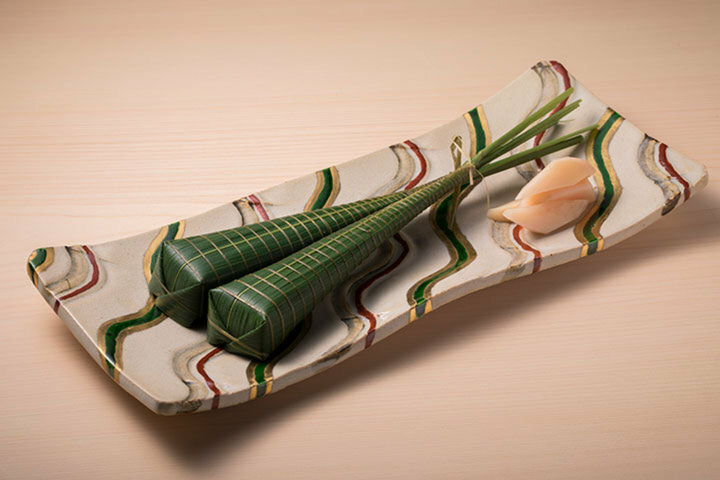 Sitting at the counter made of a single piece of Japanese cypress 200 years old, and enjoying dishes as they are made right in front of one’s eyes, it is a great pleasure to eat in this traditional style at the counter. The sign outside the restaurant was written by the superintendent priest of Zentsu-ji temple, the birthplace of Kukai. 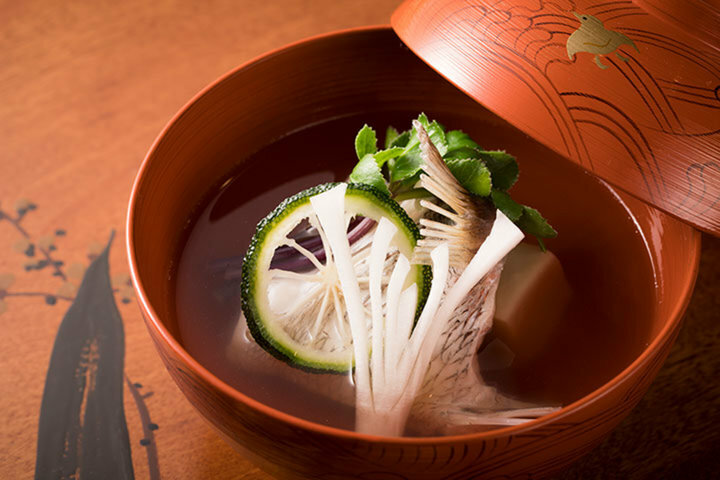 In the name of the restaurant, “Fukushi,” is included the intent of the master and mistress to treat all people and things mindfully. 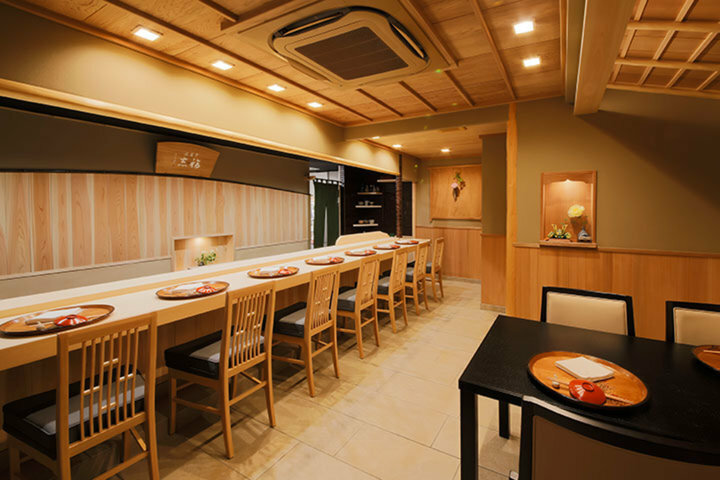 The counter has seven seats, while tables hold four to six; so we would like you to enjoy a delicious and impressive meal with valuable family and friends.